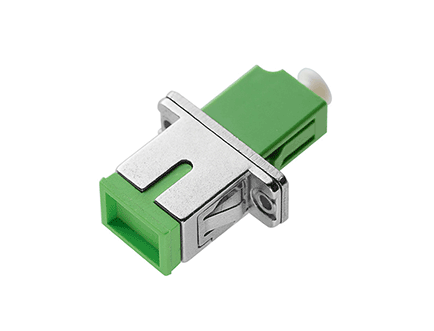 The hybrid fiber adapter is a special style of fiber optic adapter that supports precision connection of different types of fiber optic connectors. The precise ceramic sleeve inside of the optic adapter achieves perfect alignment between the ferrules of these two different connectors, thus decreasing loss during signal transmission. l Standard sleeve，Various adaptor option: LC、SC、FC、ST、MU、DIN etc.